Speeding drivers will soon face much higher fines and stricter penalties. On April 24 2017, new guidelines set by the Sentencing Council will come into effect in the UK. 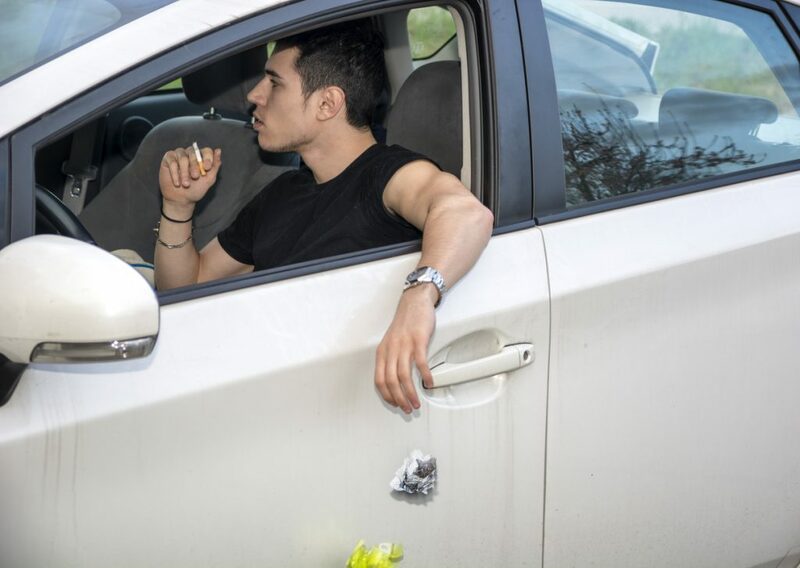 Those caught driving at more than 101mph in a 70mph speed limit could be disqualified for up to 56 days and get a fine of between 125 and 175 per cent of their relevant weekly income. Although the motorway fines have taken the headlines, drivers are most likely to be affected by the new fines and penalties on slower roads. 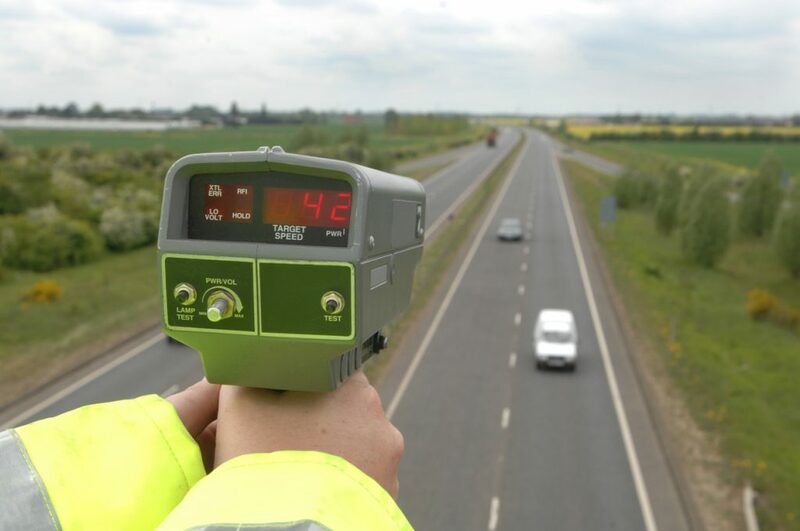 If you are caught at between 31 and 40mph in a 30mph zone you will get three penalty points and a fine of between 25 and 75 per cent of your weekly income. Currently many drivers get away without points and a fine by paying for a speed awareness course.